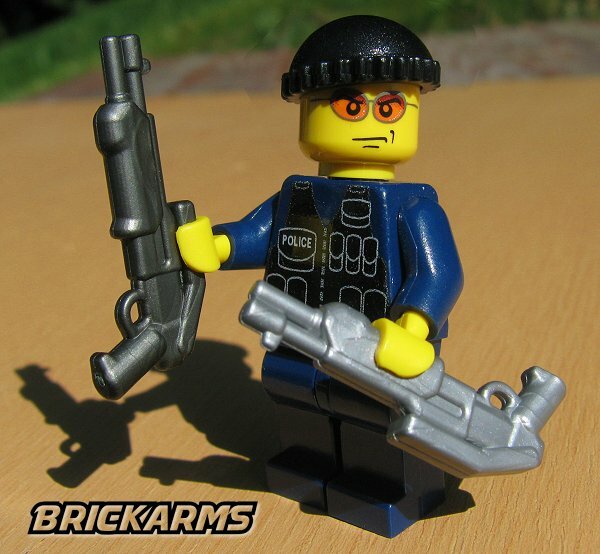 For modern tactical needs, few things work better in tight spaces than a shotgun, and the BrickArms Combat Shotgun is one your figs will want to have at the ready. 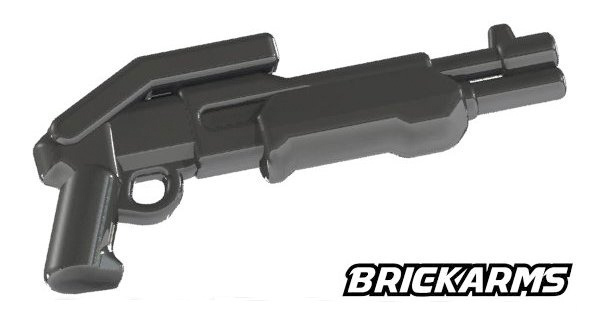 Perfect for everything from door breaching to bagging the occasional velociraptor, the speed and accuracy of the BrickArms Combat Shotgun makes it a versatile, effective weapon. 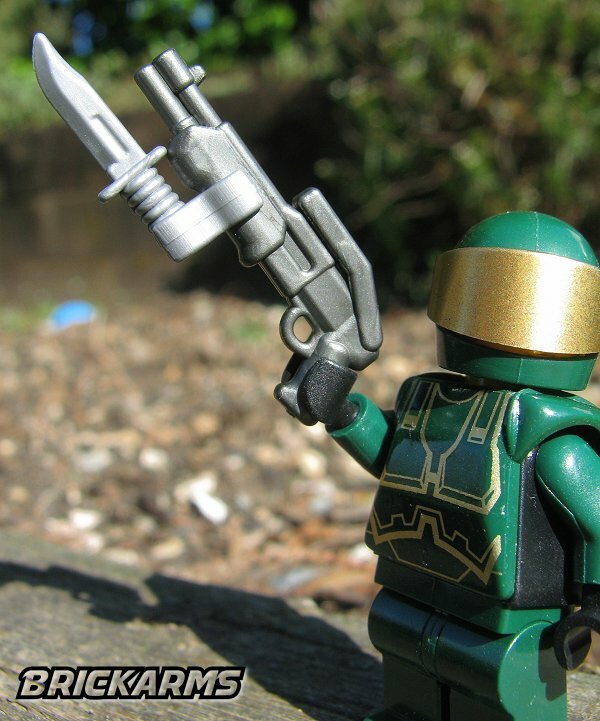 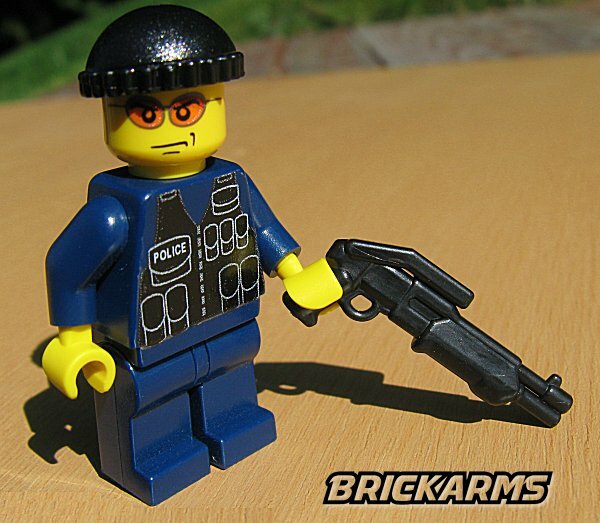 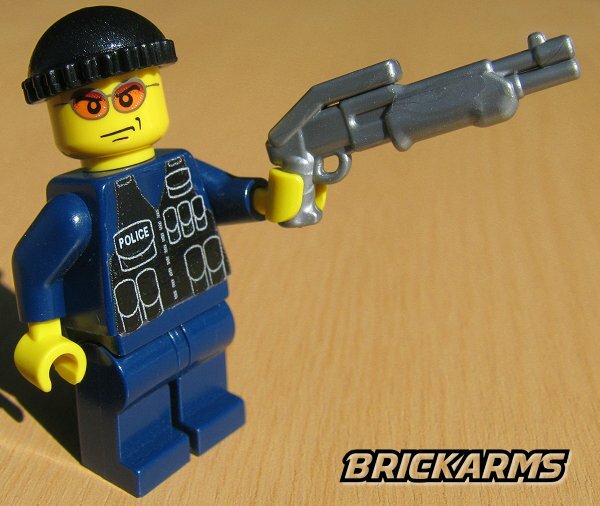 If your minifigs are looking to upgrade their arsenal with a truly imposing shotgun, look no further than the BrickArms Combat Shotgun!